Back in October, when Microsoft called it quits on its ill-fated Kinect sensor, we knew it wouldn’t be long before the company finally puts it to rest. Well, the day has finally arrived. 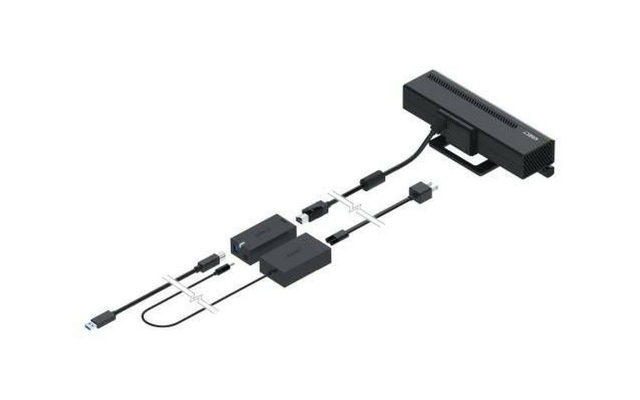 The Redmond giant has ceased production of the Xbox Kinect Adapter that lets Xbox One S, Xbox One X, and Windows PC users to connect the Xbox One Kinect sensor. This move comes as little surprise, following the declining success of the Kinect sensors. Although the accessory was wildly accepted by the consumers during its initial launch, it struggled to hold its ground since then. Kinect is already out of stock at almost every major retailer. In fact, the “Kinect” doesn’t even show up in the search results of Microsoft Store anymore. So, in case you are on the lookout for an adapter, then you’ll have to get one at the mercy of third-party retailers and pay a premium price for the same. It is also worth noting that this isn’t the end of the journey for the technology. 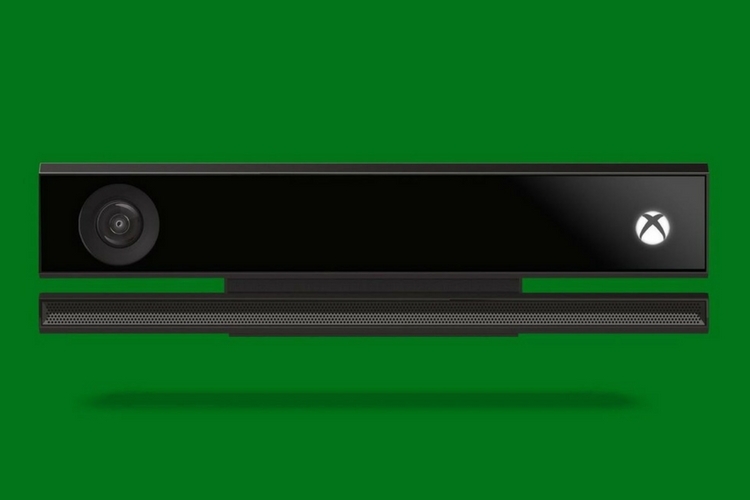 The Kinect will continue to work as intended, but the company has just discontinued the product going forward. So existing units will retain whatever functionality the Kinect games have added. However, the sad demise of Kinect still creates an issue for the loyal fans who intend to keep using the device. Unless you want to settle for a headset and a USB webcam or want to keep a first-generation Xbox One hanging around, you’ll have to pay the premium to buy the adapter through resellers. Failing that, your Kinect sensor might just keep collecting dust unless Microsoft or some developers resurrect it.